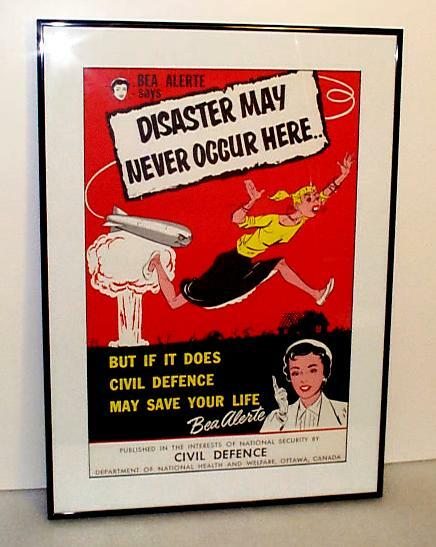 Click for larger photo Source: Personal Collection British MK-123 - Mid 1950's. 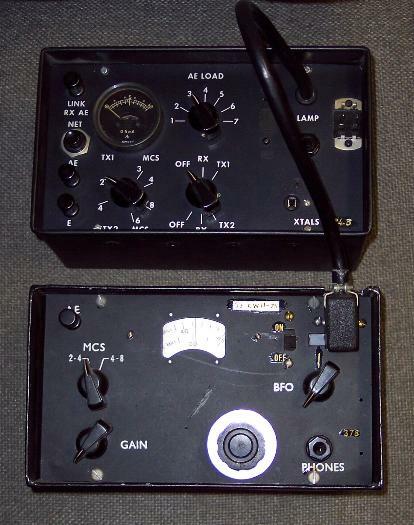 British superheterodyne receiver and transmitter. Further technical details can be found in Louis Meulstee's book "Wireless for the Warrior - Volume 4" in the "Great Britain Radio Transmitters and Receivers" section. 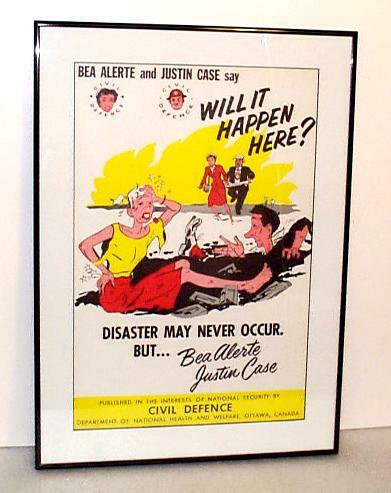 Click for larger photo Source: Personal Collection British MK-128 - Late 1950's. Superheterodyne receiver design with transmitter. Excellent technical details can be found in Louis Meulstee's book "Wireless for the Warrior - Volume 4" in the "Great Britain Radio Transmitters and Receivers" section. Click for larger photo Source: Personal Collection British MK-301 - 1954. 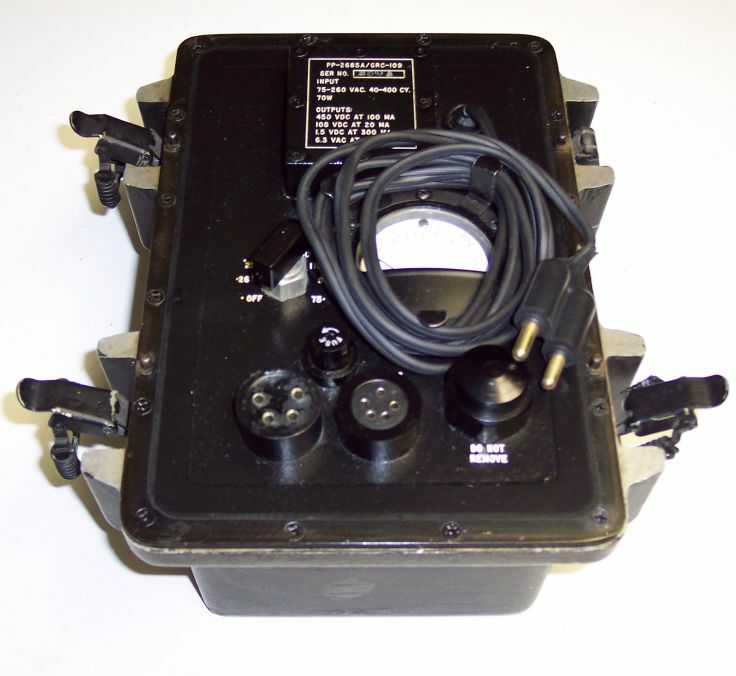 Superheterodyne design. 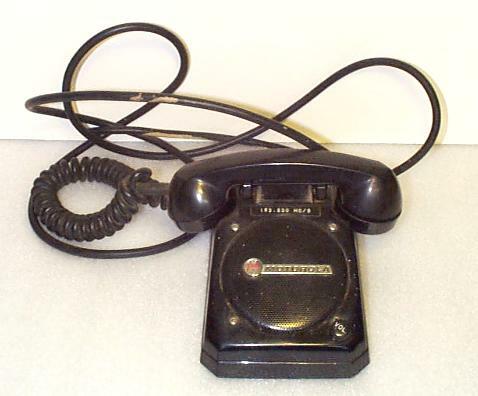 The receiver itself weighed approximately 1 kg. Excellent technical details can be found in Louis Meulstee's book "Wireless for the Warrior - Volume 4" in the "Great Britain Radio Transmitters and Receivers" section. Click for larger photo Source: Personal Collection British MK-328 - 1970. 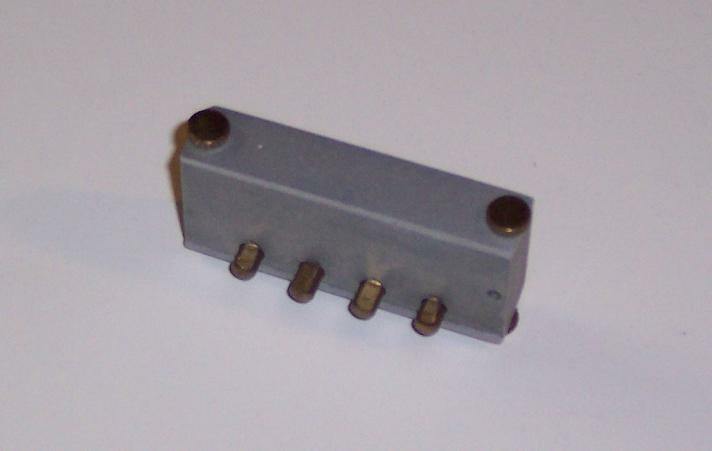 Transistorized unit with complete assembly weighing roughly 2 kg. Additional technical details can be found in Louis Meulstee's book "Wireless for the Warrior - Volume 4" in the "Great Britain Radio Transmitters and Receivers" section. Click for larger photo Source: Personal Collection France TR-TG-2A by Etablissements Lagier - 1960. 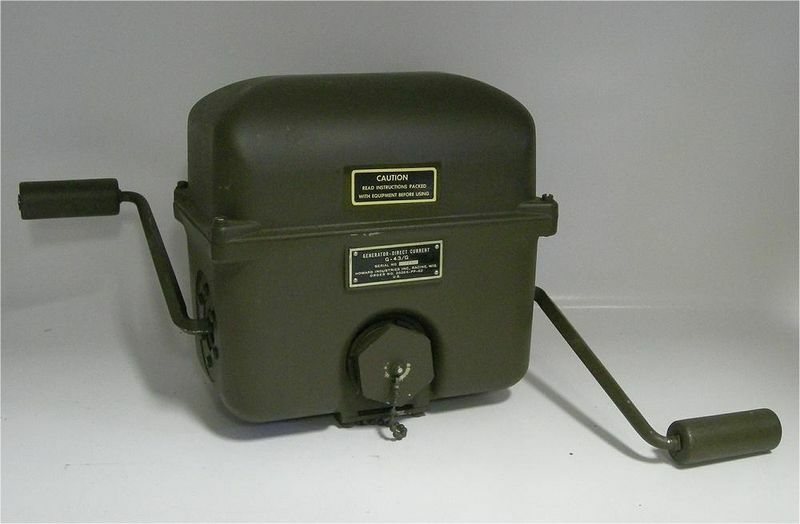 Designed and manufactured for Special Forces for various services in France. Further technical details can be found in Louis Meulstee's book "Wireless for the Warrior - Volume 4" in the "France Radio Transmitters and Receivers" section. 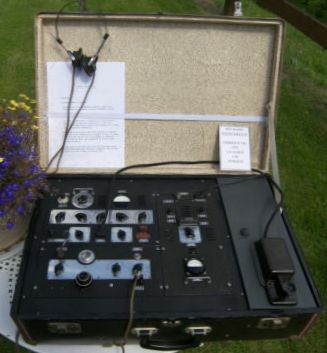 Click for larger photo Source: Personal Collection SAS GRA-71 with Burst Encoder - mid-1960's. 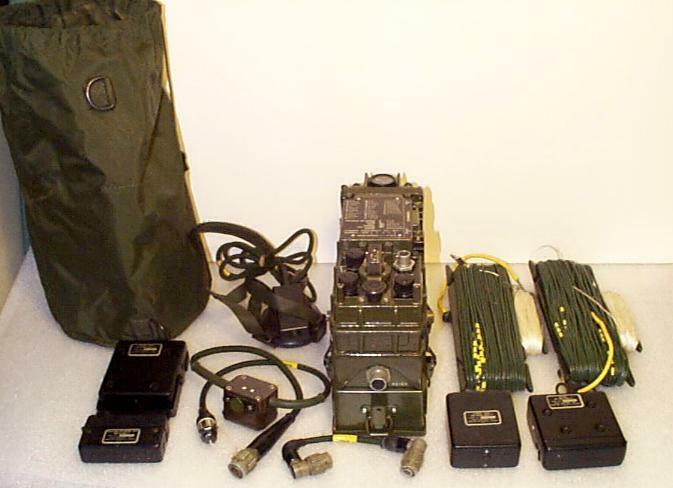 Used by SAS for specialized communications to/from agents in the field. Excellent technical details can be found in Louis Meulstee's book "Wireless for the Warrior - Volume 4" in the "High Speed Keyers" section. 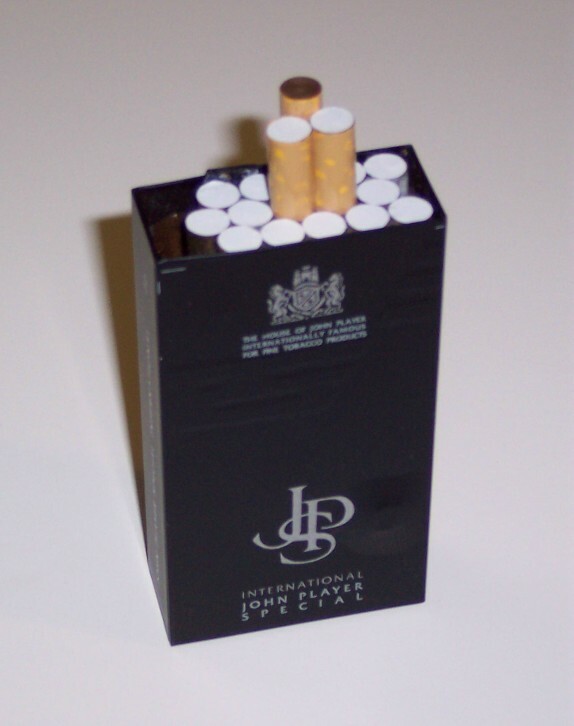 Also featured on page 118 of Keith Melton's "The Ultimate Spy Book" (1996 edition). Excellent technical details can be found in Louis Meulstee's book "Wireless for the Warrior - Volume 4" in the "USA Radio Receivers and Transmitters" section. Also featured on page 117 of Keith Melton's "The Ultimate Spy Book" (1996 edition). 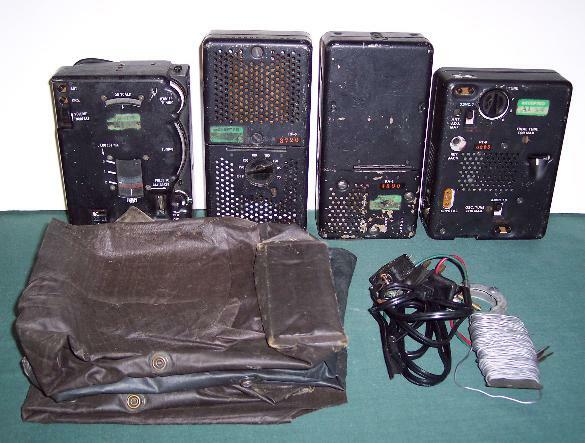 Click for larger photo Source: Personal Collection RS-6 Special Forces Radio Station - Early 1950's. Built for the CIA during the Cold War. Excellent technical details can be found in Louis Meulstee's book "Wireless for the Warrior - Volume 4" in the "USA Radio Receivers and Transmitters" section. Also featured on page 47 of Keith Melton's "CIA Special Weapons & Equipment" (1993 edition). Excellent technical details can be found in Louis Meulstee's book "Wireless for the Warrior - Volume 4" in the "USA Radio Receivers and Transmitters" section. Also featured on page 47 of Keith Melton's "CIA Special Weapons & Equipment" (1993 edition). Very informative link on technical and historical background on the GRC-109 at Peter McCollum's pages. This is another website from Italy on this receiver. 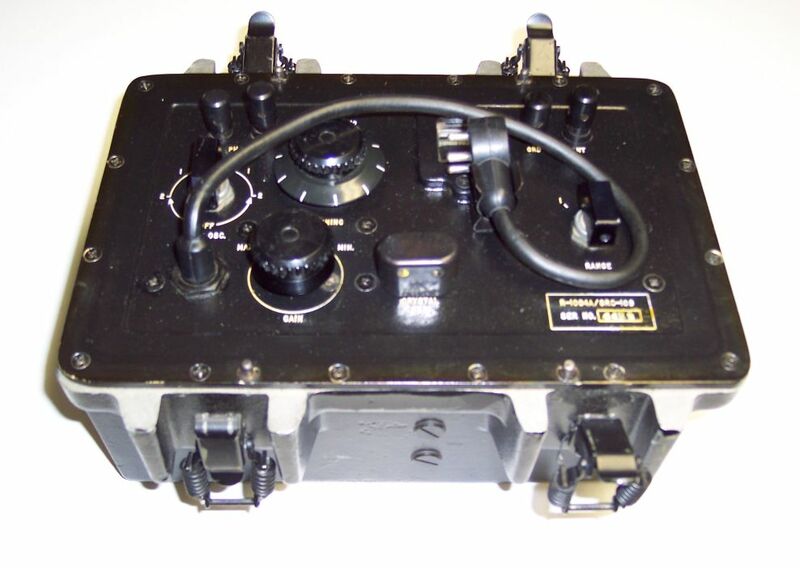 Also featured on page 73 of Keith Melton's "OSS Special Weapons & Equipment - Spy Devices of WWII" (1991 edition). 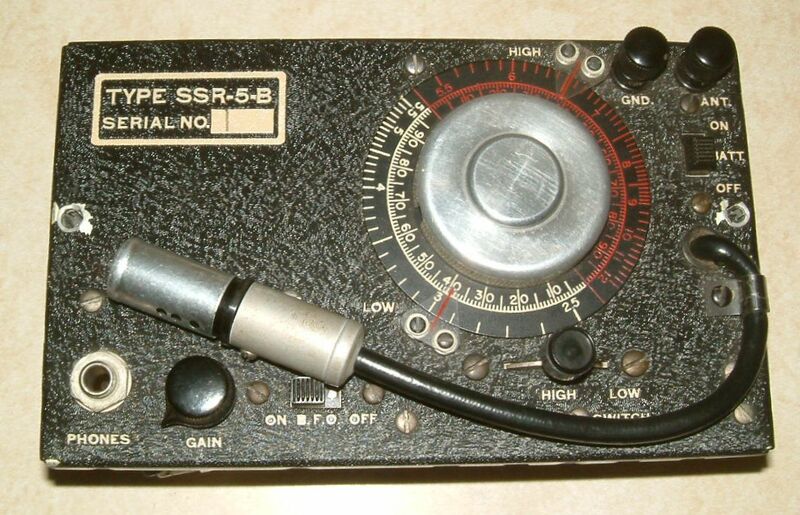 Click for larger photo Source: Personal Collection Second SSR-5-B Receiver (1944-1945). 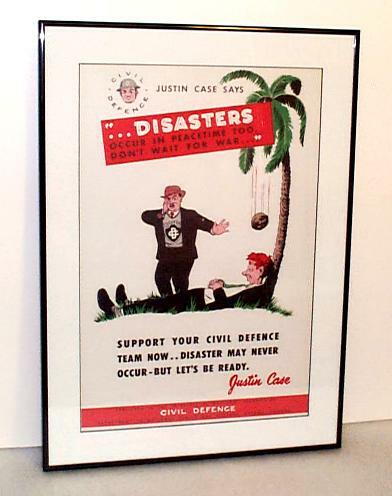 Used by OSS towards the end of WW-II. Small enough to be easily concealable. This is another website from Italy on this receiver. 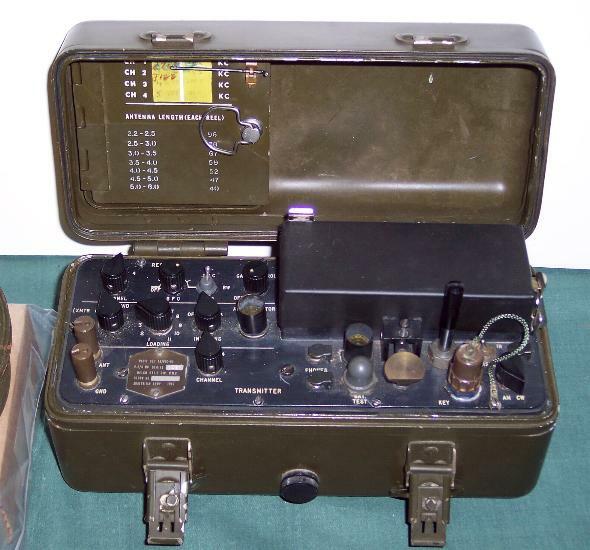 Also featured on page 73 of Keith Melton's "OSS Special Weapons & Equipment - Spy Devices of WWII" (1991 edition). Click for larger photo Source: Personal Collection TELEFUNKEN 41 Suitcase Radio - Germany (1953) Bought on eBay France in September 2011 - in superb and complete condition. 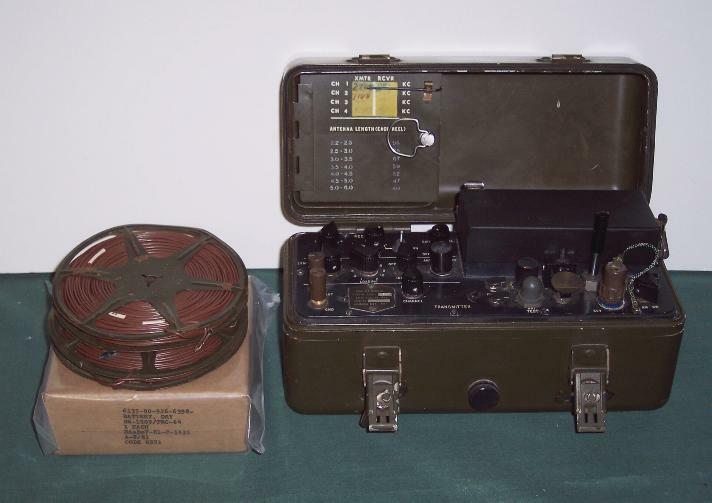 This radio is featured in Louis Meulstee's book "Wireless for the Warrior - Volume 4" in the "Germany after 1945" section. No other information available through textbook references or on the web. 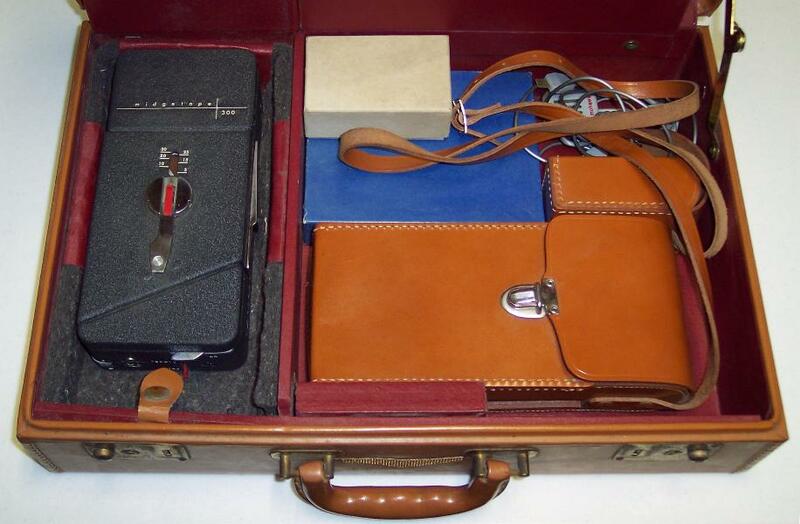 Click for larger photo Source: Personal Collection Surveillance and recording briefcase (Security Systems Communications) - 1970's. 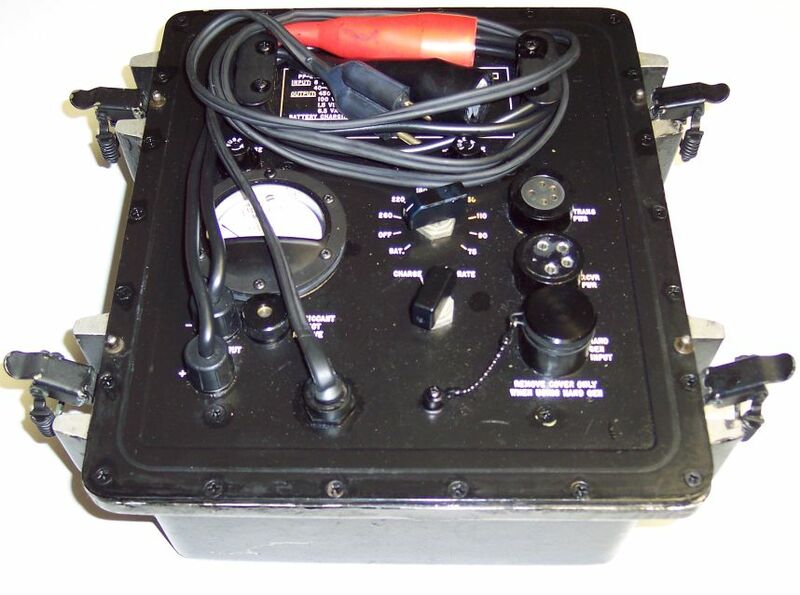 Clandestine surveillance technology for law enforcement purposes. 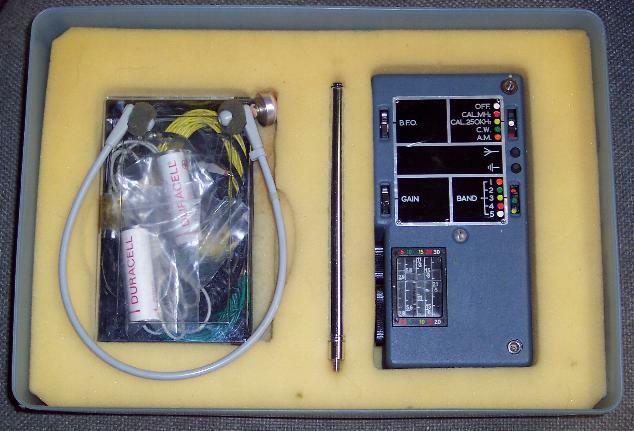 Web searching reveals from this website that "CCS is the upper echelon end of surveillance and countermeasures equipment, stocking everything from bullet-proofing kits - yes, you can turn your own car into an armoured Ford sedan - and letter bomb detectors to nightscopes and sophisticated telephone masking and analyzing devices". Not much additional information on CCS otherwise. Excellent webpage at this website on the history and other photos of this recorder. 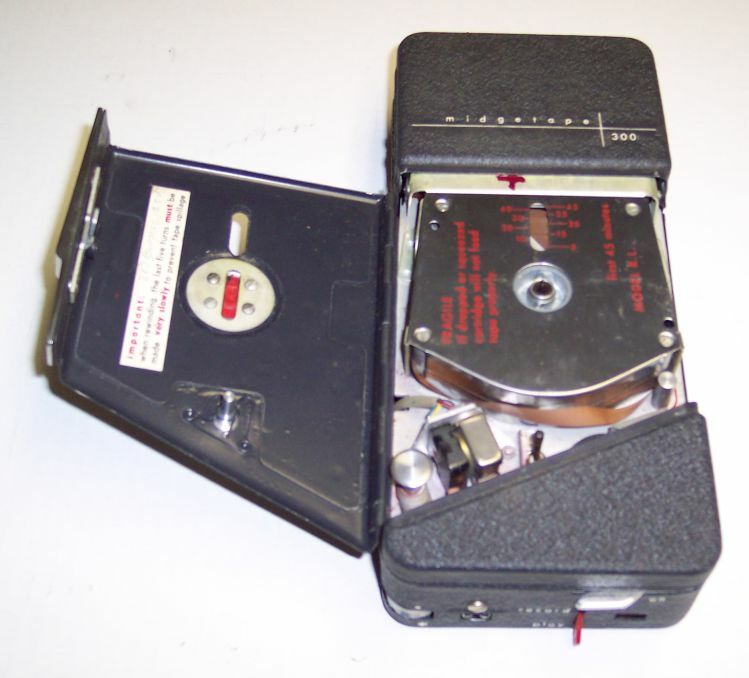 Click for larger photo Source: Personal Collection EDI Recorder (reel-to-reel) 1in high, 2.5in deep, 5in wide. American recording device in polished aluminum case from the 1960's. Not much information generally available on this recorder - two sold in the last 5 years on eBay. 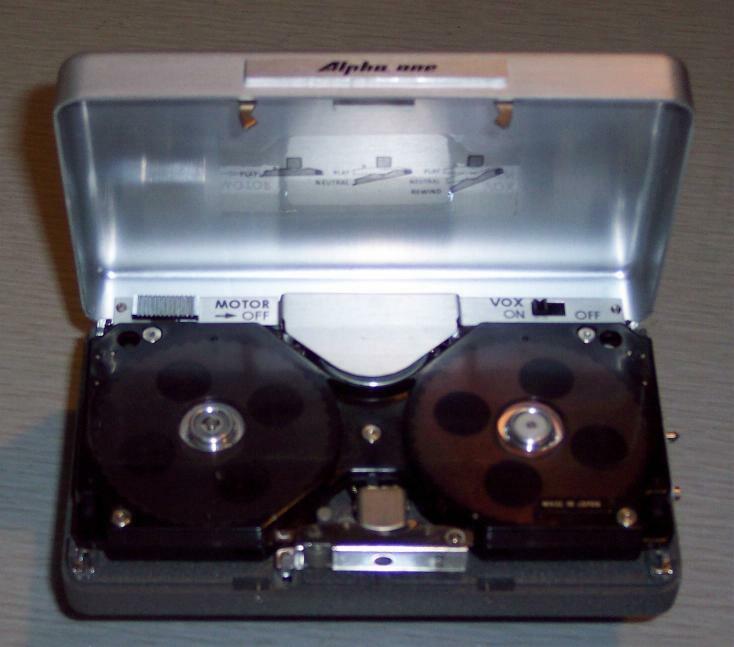 Click for larger photo Source: Personal Collection Alpha One X Recorder (reel-to-reel) by IdentCorporation 1in high, 2.5in deep, 5in wide. 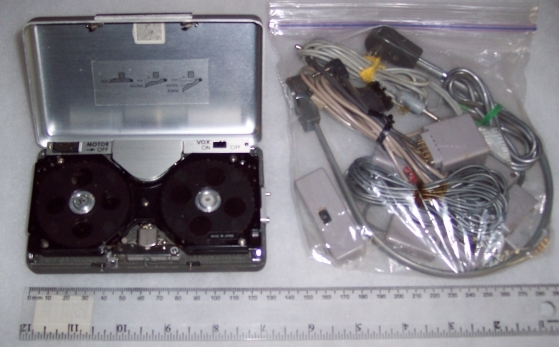 American recording device in polished aluminum case from the 1970's. If you have an original copy or even a photocopy of the manual for the Alpha One X recorder, please get in touch! Not much information generally available on this recorder - a few sold in the last 5 years on eBay. Click for larger photo Source: Personal Collection Alpha One Recorder (reel-to-reel) by Amerex for IdentCorporation 1in high, 2.5in deep, 5in wide. American recording device in polished aluminum case from the 1970's. If you have an original copy or even a photocopy of the manual for the Alpha One recorder, please get in touch! Not much information generally available on this recorder - a few of this model also sold in the last 5 years on eBay. 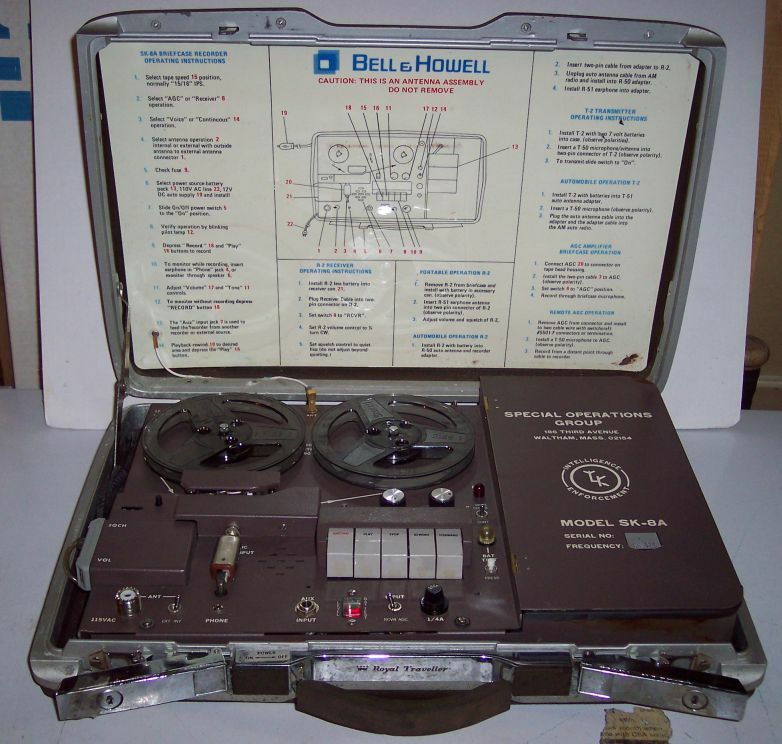 Click for larger photo Source: Personal Collection KEL / Bell & Howell SK-8 Audio Surveillance Briefcase. 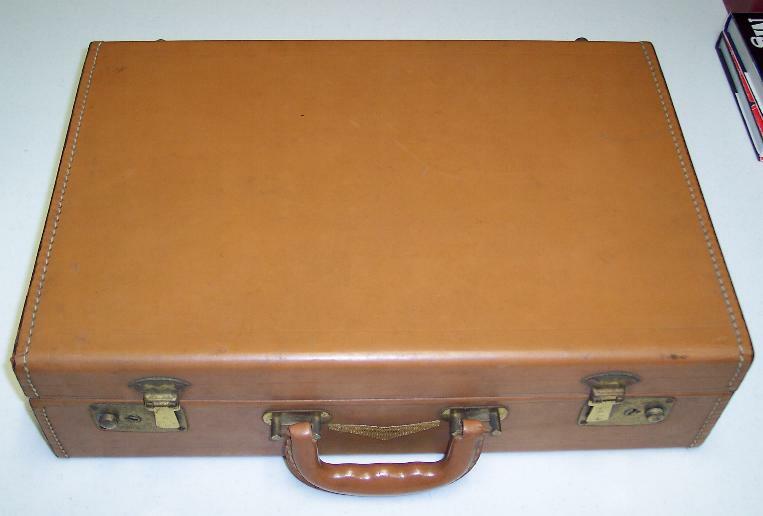 American recording device in attache case from the 1970's. Featured on page 89 of Keith Melton's "The Ultimate Spy Book" (1996 edition). 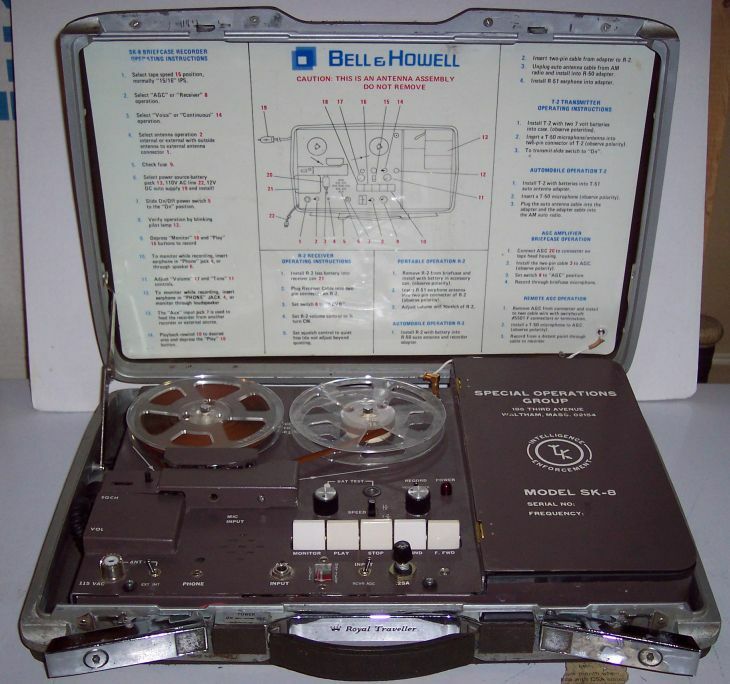 Click for larger photo Source: Personal Collection KEL / Bell & Howell SK-8A Audio Surveillance Briefcase. 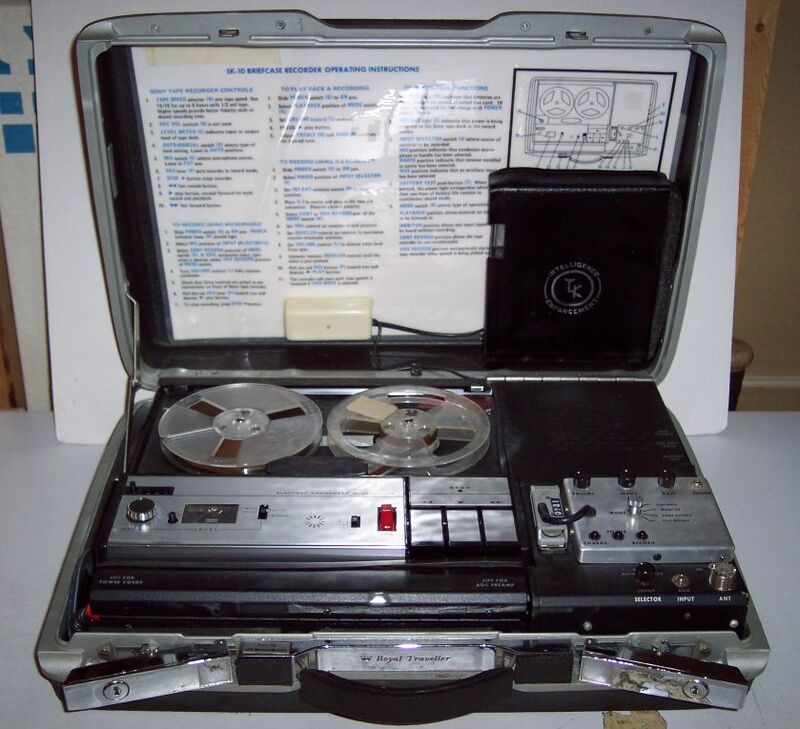 American recording device in attache case from the 1970's. Subsequent model to SK-8 featured on page 89 of Keith Melton's "The Ultimate Spy Book" (1996 edition). 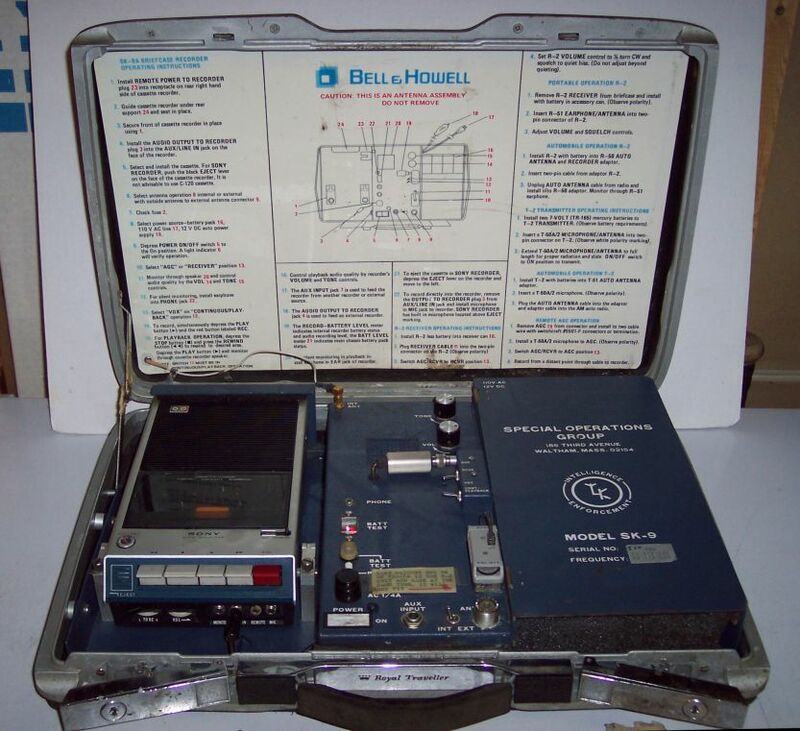 Click for larger photo Source: Personal Collection KEL / Bell & Howell SK-9A Audio Surveillance Briefcase. 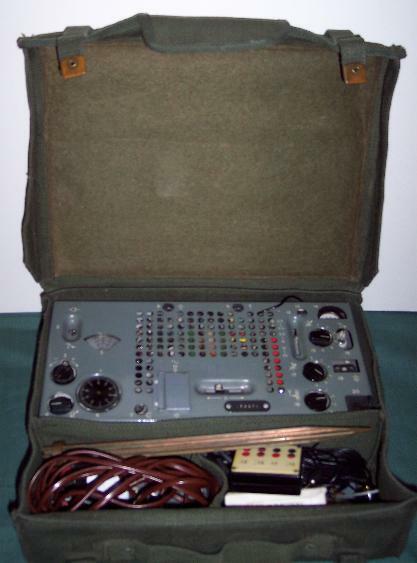 American recording device in attache case from the 1970's. Subsequent model to SK-8 featured on page 89 of Keith Melton's "The Ultimate Spy Book" (1996 edition). 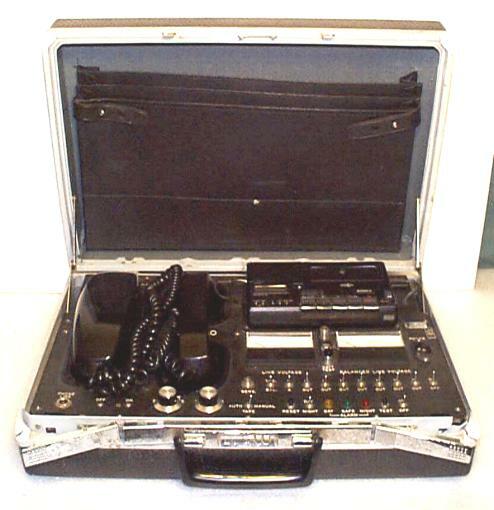 Click for larger photo Source: Personal Collection KEL / Bell & Howell SK-9D Audio Surveillance Briefcase. 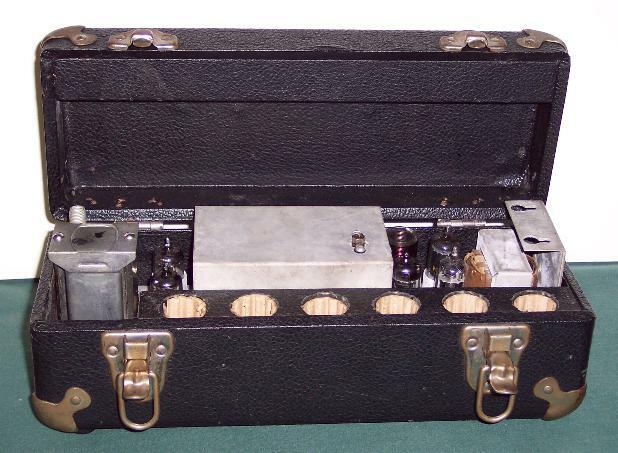 American recording device in attache case from the 1970's. Subsequent model to SK-8 featured on page 89 of Keith Melton's "The Ultimate Spy Book" (1996 edition). 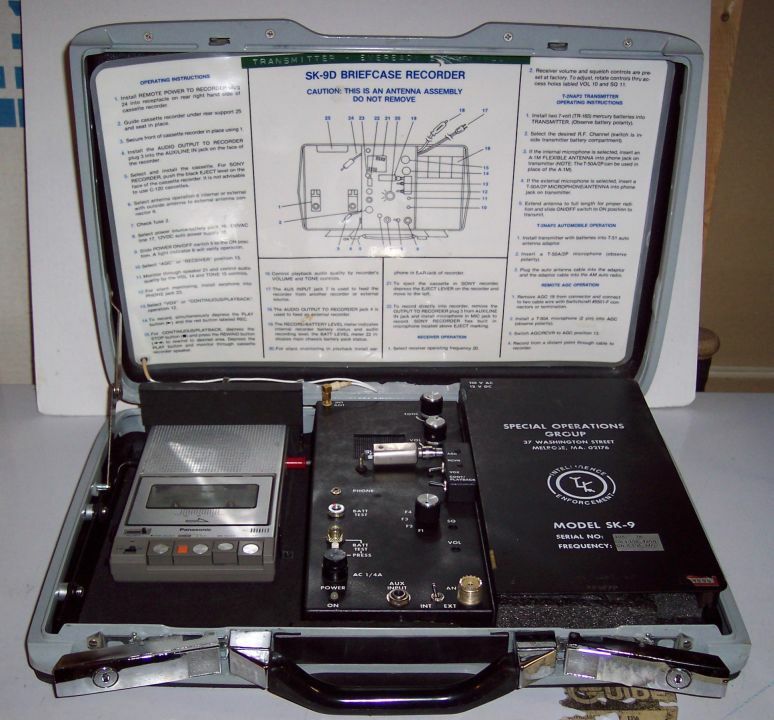 Click for larger photo Source: Personal Collection KEL / Bell & Howell SK-10D Audio Surveillance Briefcase. 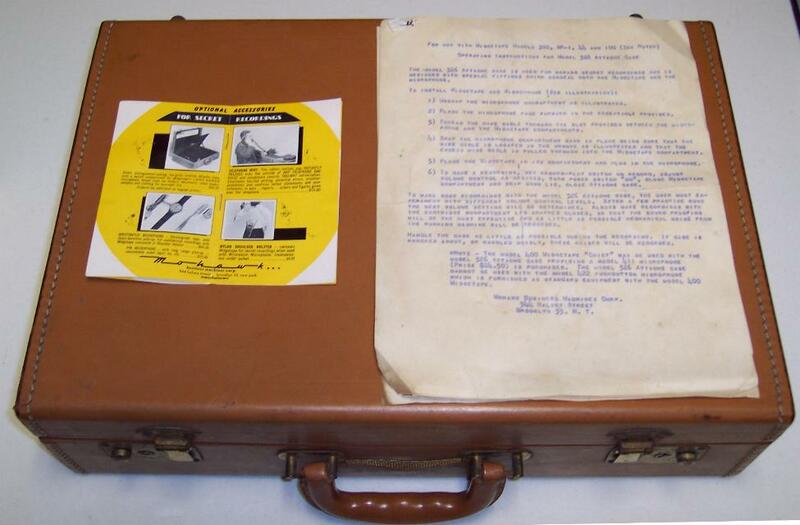 American recording device in attache case from the 1970's. Subsequent model to SK-8 featured on page 89 of Keith Melton's "The Ultimate Spy Book" (1996 edition). 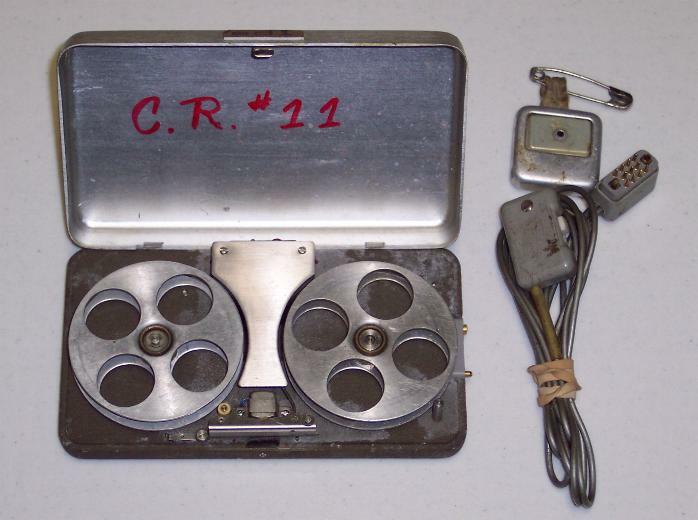 Click for larger photo Source: Personal Collection Minifon Attaché Wire Recorder Kit - Late 1950's. 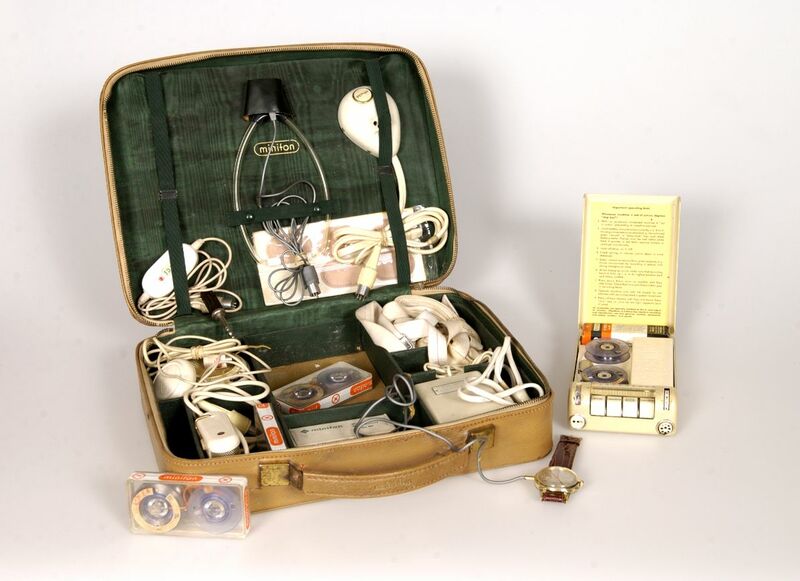 German-made recording device with accessories in attaché case from the 1970's. Featured on pages 56 and 57 of Keith Melton's "CIA Special Weapons & Equipment" (1993 edition). Click for larger photo Source: Personal Collection KGB Copy Camera Outfit - ELKA C-64. 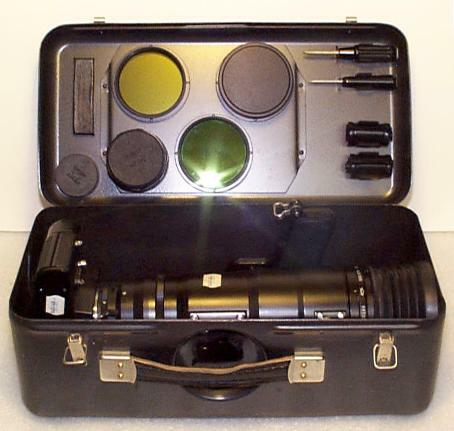 KGB copy camera outfit with accessories in carry-case from the 1970's. Featured on page 72 as the Yelka C-64 of Keith Melton's "The Ultimate Spy Book" (1996 edition). 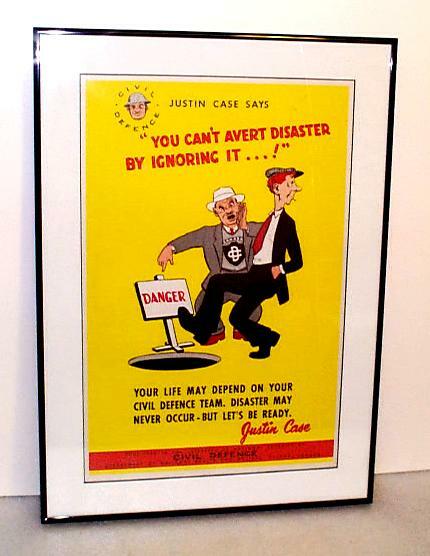 Click for larger photo Source: Personal Collection U.S. Copy Camera Outfit in Attache Case - 1970's American copy camera outfit with accessories in attaché case. Featured on page 73 of Keith Melton's "The Ultimate Spy Book" (1996 edition). 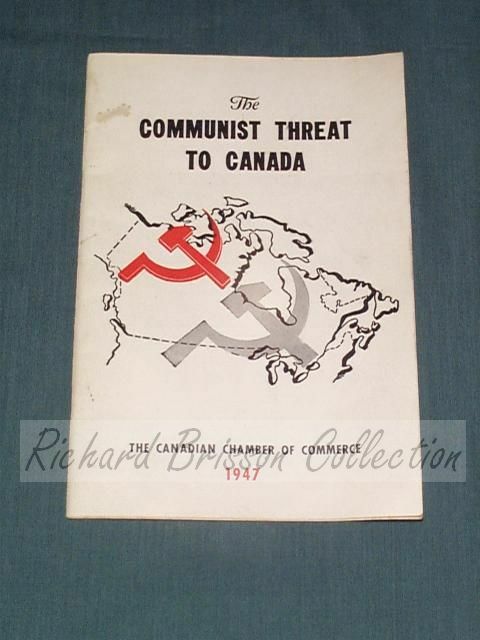 Click for larger photo Source: Personal Collection KGB Surveillance Radio (1960's). 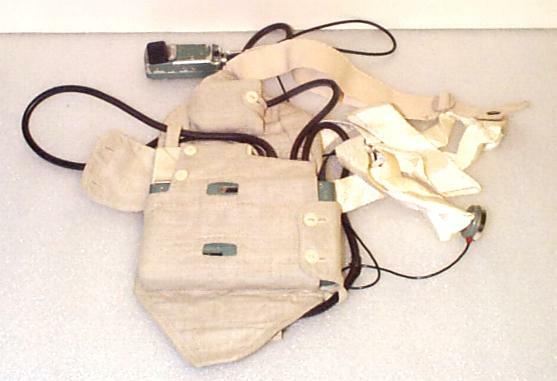 KGB body-worn outfit for countersurveillance purposes. Featured on page 106 of Keith Melton's "The Ultimate Spy Book" (1996 edition). 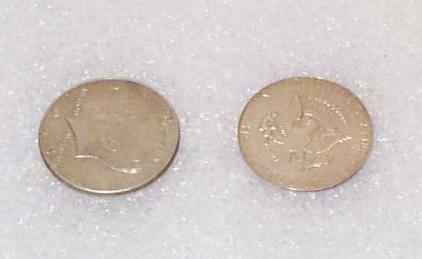 Click for larger photo Source: Personal Collection High quality U.S. 50 cent concealment coin. 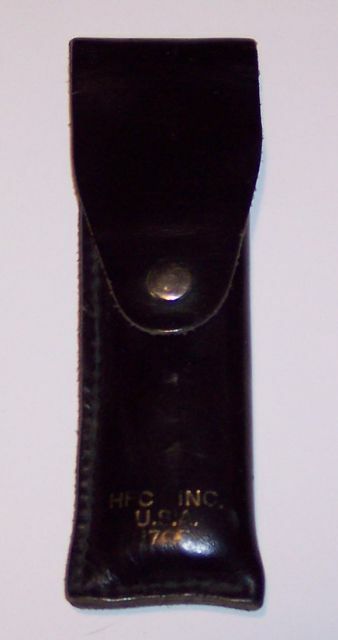 Vintage hollow coin for carrying microdots and one-time pads. Here is another photo of the coin. 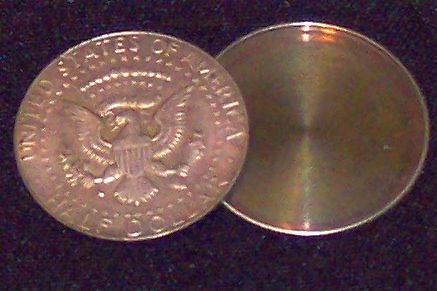 Silver dollar version featured on page 128 of Keith Melton's "The Ultimate Spy Book" (1996 edition). Click for larger photo Source: Personal Collection H.P.C. Lockpick Set - circa 1960's. Vintage lockpick set from H.P.C once used by law enforcement. 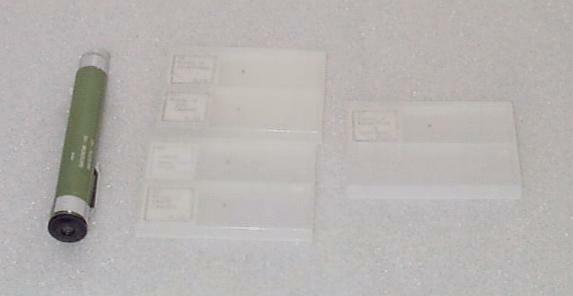 Here is another photo of the set in closed leather case. Click for larger photo Source: Personal Collection Soviet MiG-29 spy/gun camera. First MiG-29 fighter was produced in 1983 and many are still in service today. Here is another photo of this camera. Excellent webpage at this Wikipedia entry. Click for larger photo Source: Personal Collection KGB F-21 Concealed Cameras (e.g. button concealment). 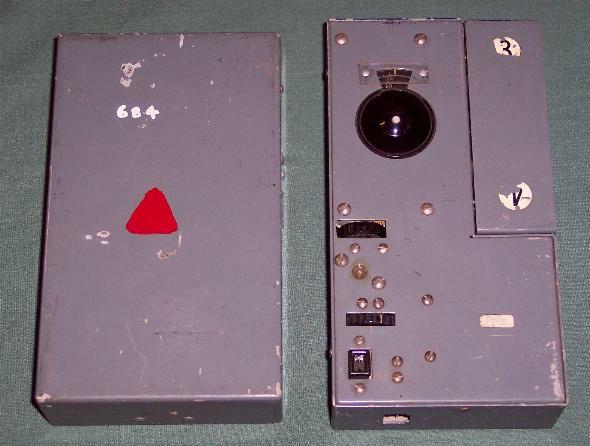 Classic spy camera used by the Soviet Block during the Cold War during the 1950's up to the 1980's. Featured on pages 66 and 67 of Keith Melton's "The Ultimate Spy Book" (1996 edition). This camera could be concealed in a variety of items such as handbags, coat, day planners, umbrella shafts, bras (see this as part of collection of photos for the book "Seduced by Secrets" published in 2008 by Kristie Macrakis. Excellent webpage at this history of F-21 website. Click for larger photo Source: Personal Collection Photo-Sniper 35mm surveillance camera KGB (1965-1982). 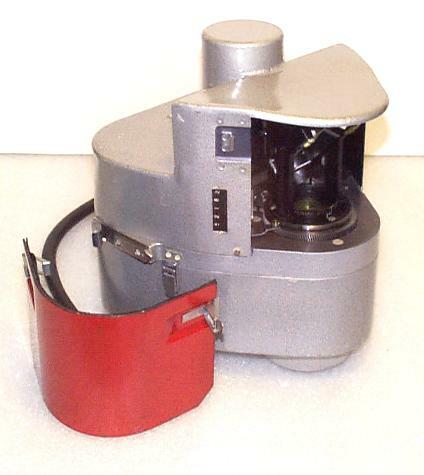 Classic surveillance camera used by the Soviet Block during the Cold War during the 1960's up to the 1980's. Featured on cover and pages 102-103 of Keith Melton's "The Ultimate Spy Book" (1996 edition). 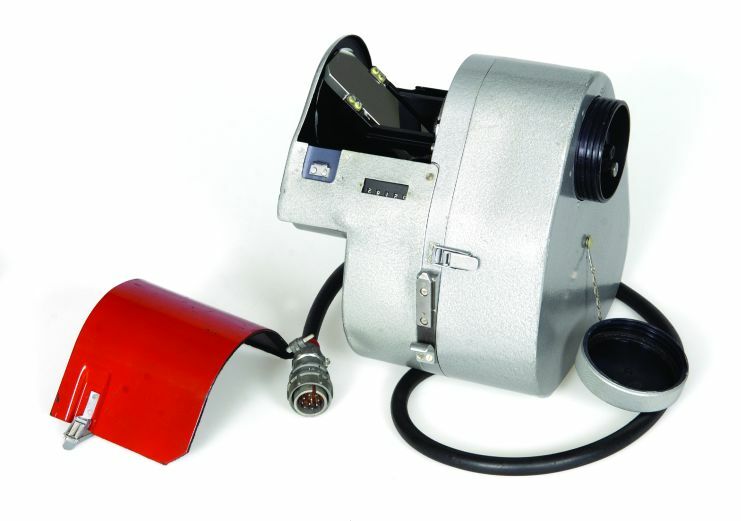 Excellent webpage at this history of Fotosnaiper camera FS-12. Featured on pages 70-71 of Keith Melton's "The Ultimate Spy Book" (1996 edition). Here is an excellent website devoted to the Minox camera. 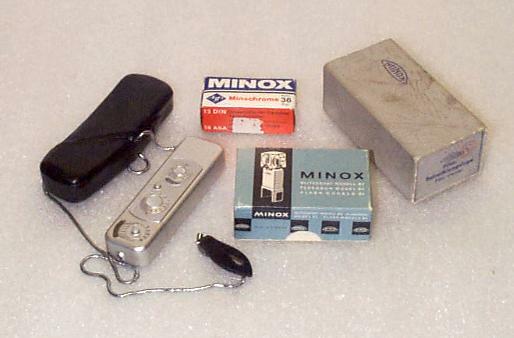 Here's another at this Wikipedia website on the Minox and its history. Click for larger photo Source: Personal Collection Microphotographs & Microdot Viewer. 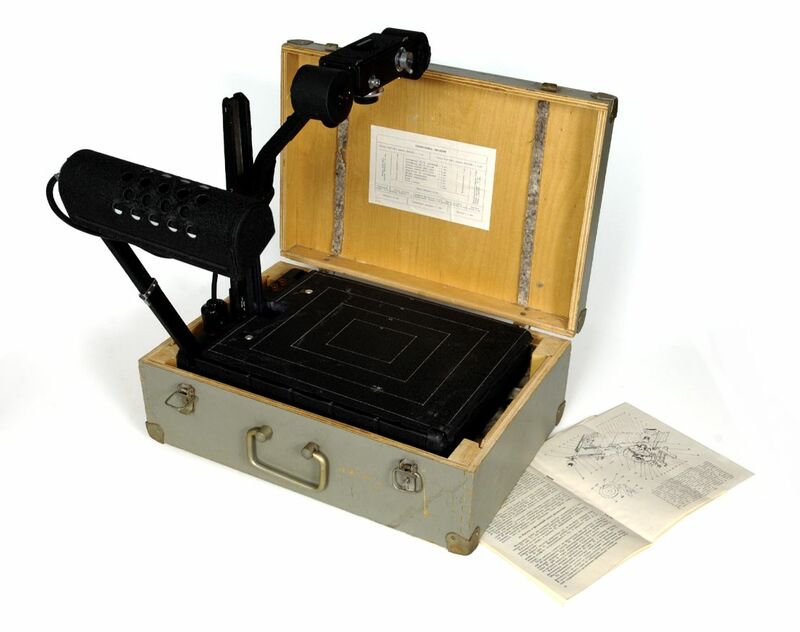 Microphotography dating back to the 19th century but used extensively in the Cold War. Featured on pages 126-127 of Keith Melton's "The Ultimate Spy Book" (1996 edition). Excellent webpage at this Wikipedia website on microdots and its history. 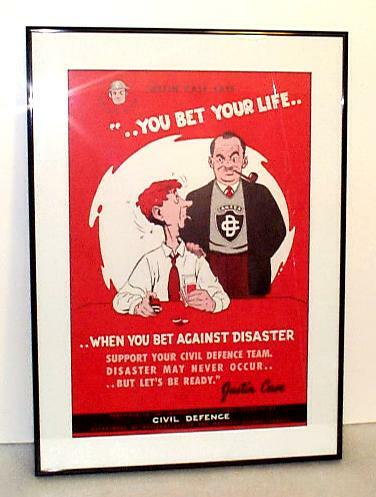 Excellent webpage at this Wikipedia website on Civil Defence and its history. 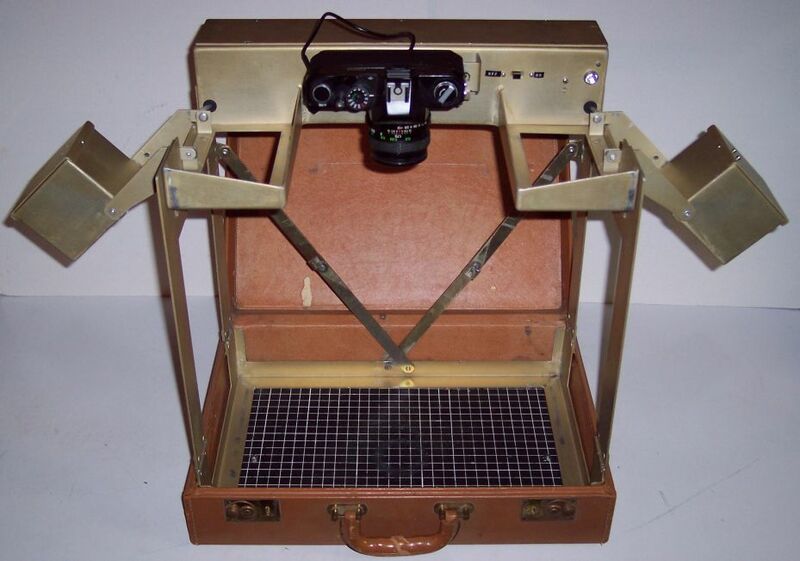 Click for larger photo Source: Personal Collection German made Robot Camera - 1960's Original designs surfaced at the end of WW-II in Germany. Featured on pages 64 and 65 of Keith Melton's "The Ultimate Spy Book" (1996 edition). 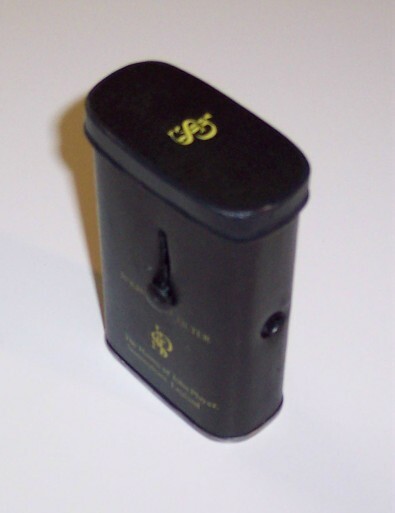 Click for larger photo Source: Personal Collection Camera-Lite Cigarette Lighter Camera by Continental NY (Suzuki Optical). 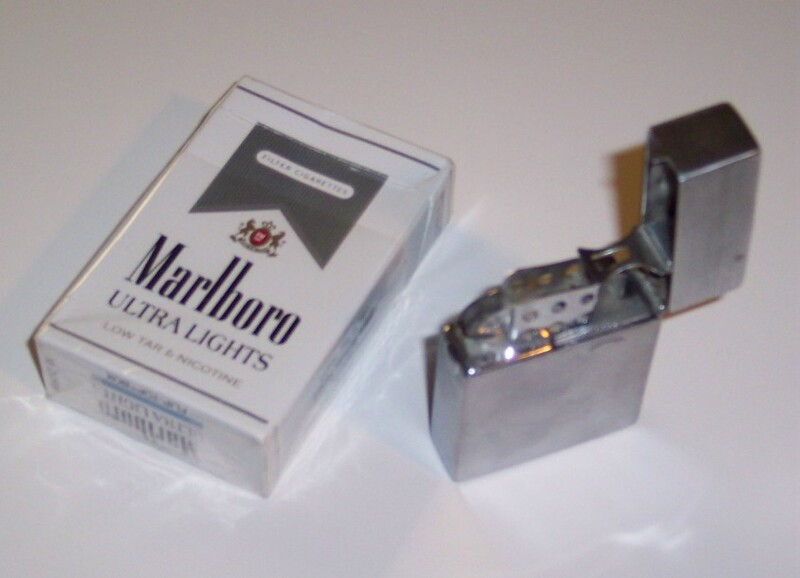 This small camera and functional cigarette lighter was manufactured from 1955 until the 1960's. 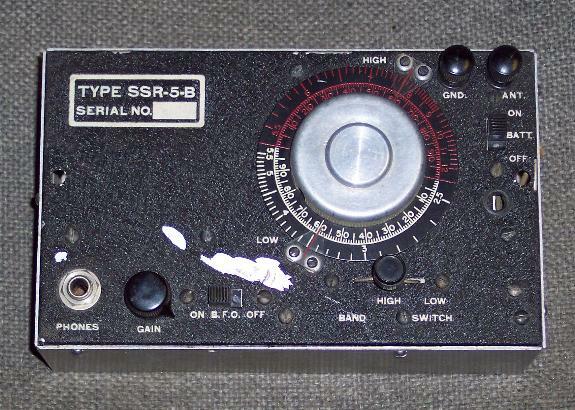 This is the smaller version of the famous Echo-8. 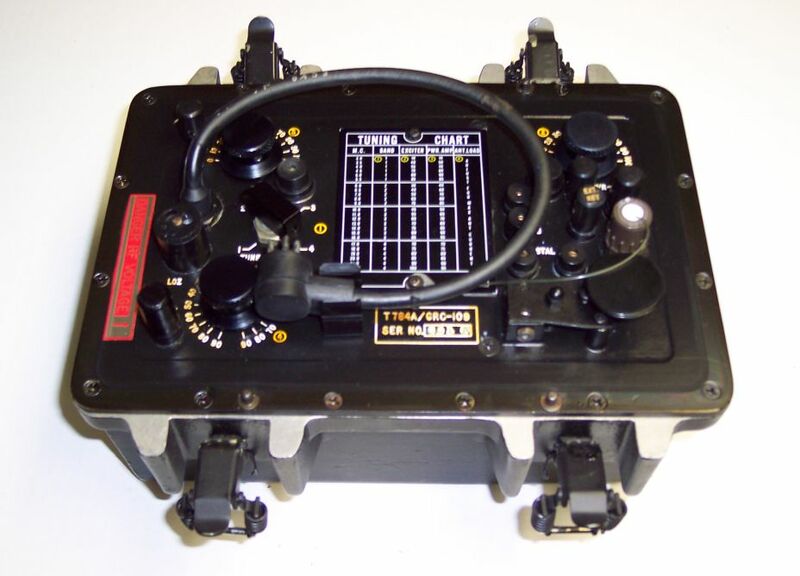 The Echo-8 is featured on page 68 of Keith Melton's "The Ultimate Spy Book" (1996 edition). 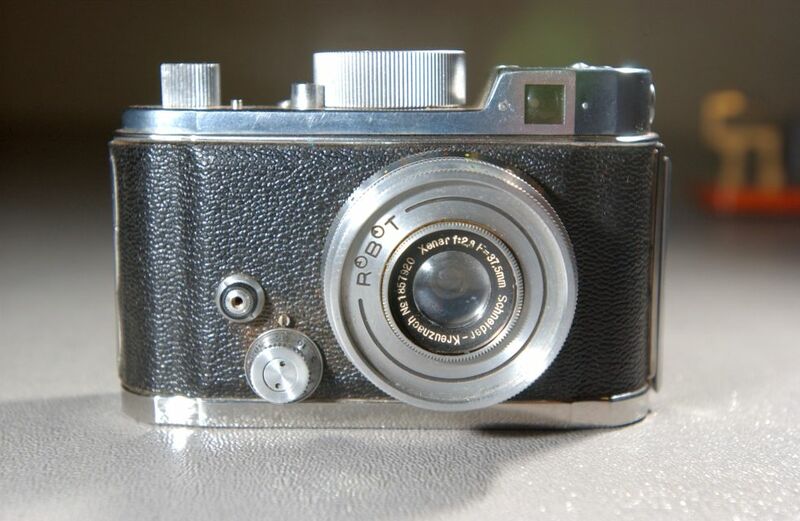 This website has excellent historical details and photos on this camera. Click for larger photo Source: Personal Collection KGB pinhole camera. Manufactured in the Soviet Union likely in the 1980's. Often integrated as part of a key holder. Featured on page 69 of Keith Melton's "The Ultimate Spy Book" (1996 edition). 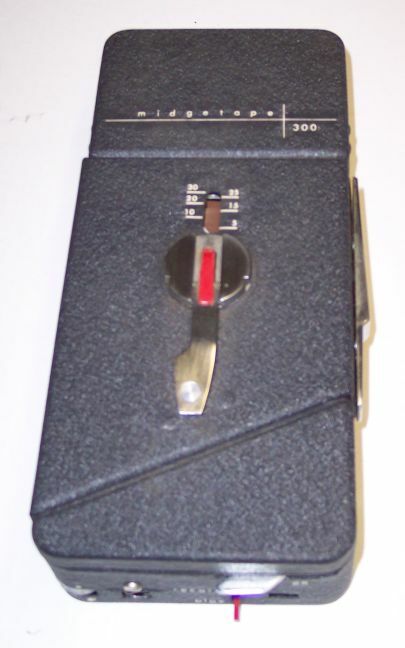 This camera is featured on page 68 of Keith Melton's "The Ultimate Spy Book" (1996 edition). 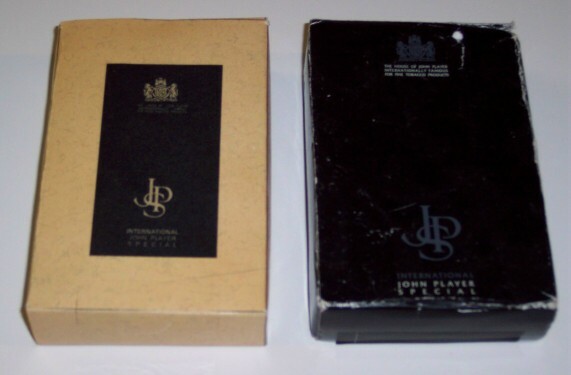 Here is an insightful website devoted to the John Player Special camera. Various publications by Igor Gouzenko including signed copy of "Fall of the Titan"